Designed to Dale Earnhardt Jr.'s exact specifications, the Dirty Mo is your first place trophy no matter how you finish. 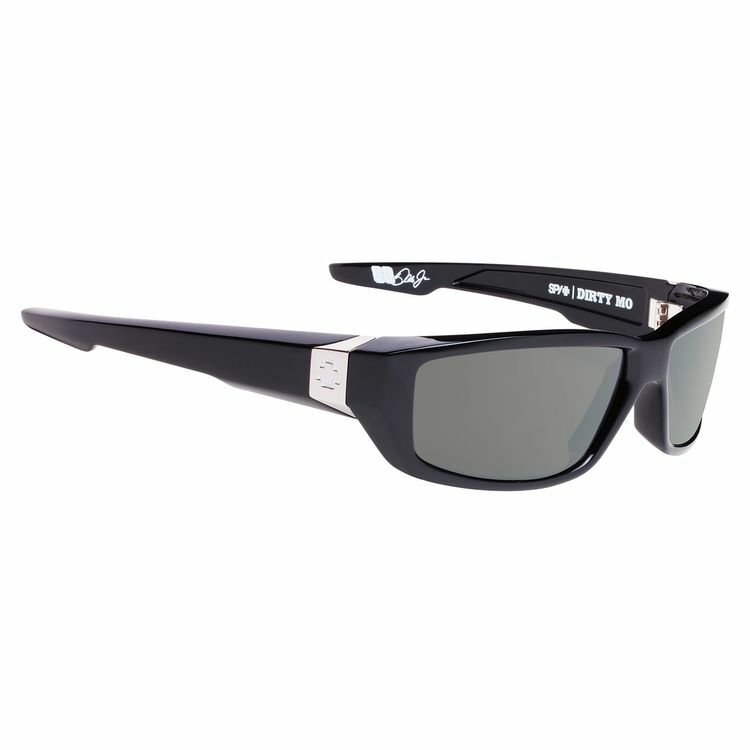 Comes with the SPY Happy Lens; the only color and contrast enhancing lens technology that maximizes the transmission of the sun's "good" rays while still blocking out its "bad" rays. Studies suggest this fosters an uplift in mood and alertness.